Carol’s Daughter is a prestigious brand that offers hair, body and skincare products made from natural and rare ingredients. Carol’s Daughter faces the challenge of balancing a growing m-commerce business with more traditional distribution channels such as Macy’s, Sephora, salons and company-owned retail outlets. Before making the decision to work with FunMobility on the app, Jessica did a substantial amount of research both on the client and vendor side. Her decision to work with FunMobility was largely based on their experience in the marketplace. And the fact that FunMobility could build an app that was iPhone, iPad, and Android compatible was a big plus. A major requirement for the Carol’s Daughter Loyalty app was fast time-to-market while being easy and fun for the customer to use. Rather than start with custom-made features, Jessica worked together with FunMobility and chose a set of SmartWidgets from the FunMobility suite that had a proven track record in the marketplace. Because SmartWidgets are written in HTML5, they are easily brand customized, and run on a wide variety of devices. The SmartWidgets Jessica selected included store locator with check-in options, videos, survey, and news. The SmartWidgets were then customized for Carol’s Daughter. Customers earn points for all their interactions with the app—starting with downloading the app itself, and then for filling out surveys, watching videos and checking in to Carol’s Daughter retail locations, or partners like Macy’s and Sephora. 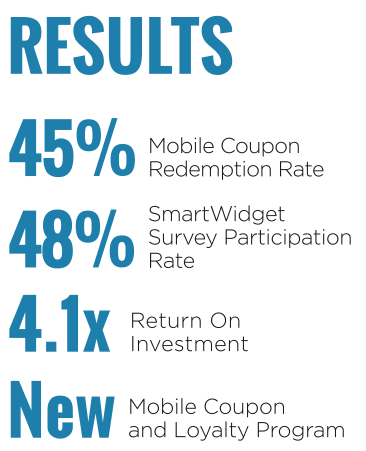 FunMobility created a custom mobile landing page and tracked analytics from customer acquisition to engagement and redemption. Specific customer surveys led directly to better offer targeting. 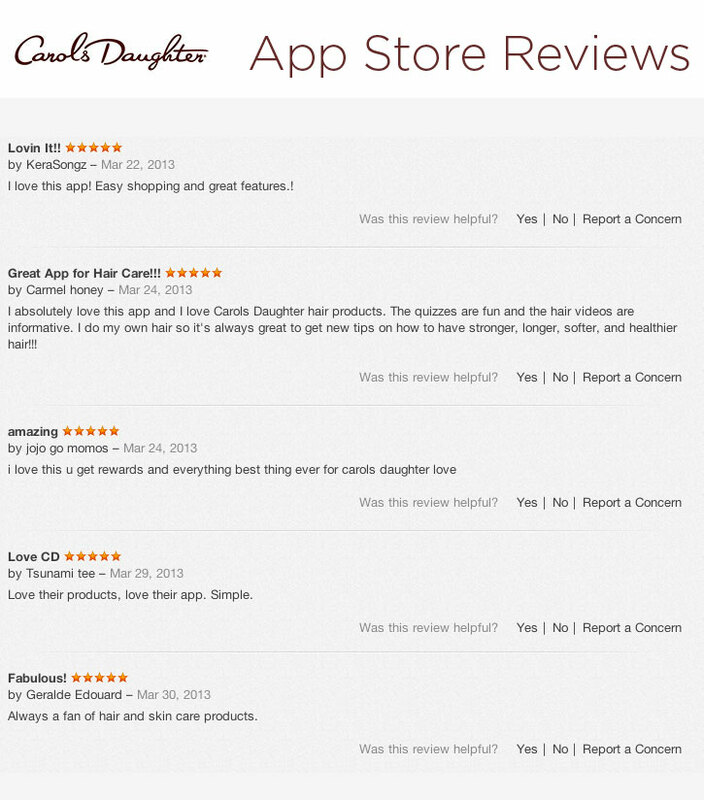 For example, customers were invited to take a hair care survey inside the app. Upon completion of the survey; customers were taken to product pages that corresponded to the preference the customer had indicated in the survey. In just five months, Carol’s Daughter has seen striking results. And of course a brand new, successful Mobile Coupon and Loyalty Program for Carol’s Daughter. The app has succeeded in capturing customer information from social media, increasing foot traffic to Carol Daughter retailers, enhancing customer reach directly through their phones, and introducing a new demographic of mobile users. from jojo go momos and “Love their products, love their app. Simple” from Tsunami tee. The only negative in the reviews is the requirement for Facebook to register for points, which will be made optional an update, which will hit the app store in October. Carol’s Daughter intends to continue building and enhancing the app’s capabilities, including new options for signing up for the app. Additionally, the company plans to integrate app promotions into the existing Carol’s Daughter marketing calendar and continue to create new content and incentives for Carol Daughter customers, keeping the brand “top of mind” of all its new and returning customers. 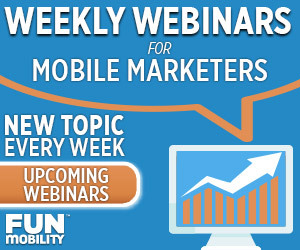 Learn more about FunMobility Mobile Coupons and Mobile Loyalty solutions here!